If you have any questions or want to enquire about dates, use our form to contact Antonia & Stephen Bournes or see their website for more information. It’s as English as England can be – a beautiful inn on a Georgian green, where Nelson used to catch the coach to London. Potter down to the water and find a sandy beach for family fun, then a small harbour, where day boats land their catch on the quay. 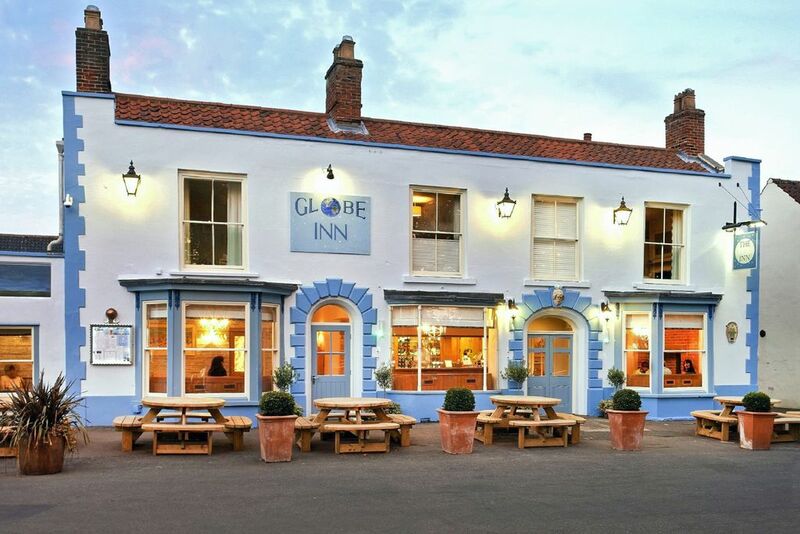 As for the Globe, it’s an inn for all seasons. Outside, there’s a sun-trapping terrace at the front, a flower-filled courtyard where you can eat in summer, then a colourful roof terrace for guests. Inside, wood-burners sit at both ends of the bar, there are sofas and armchairs, games for rainy days, then local ales and excellent wines with which to wash down delicious local food. You eat in an airy restaurant with local art of the walls, perhaps clam linguini with chilli and garlic, dressed Wells crab or a rib-eye steak, then chocolate mousse with pistachio ice cream. Rooms above have the comfiest beds in the land. 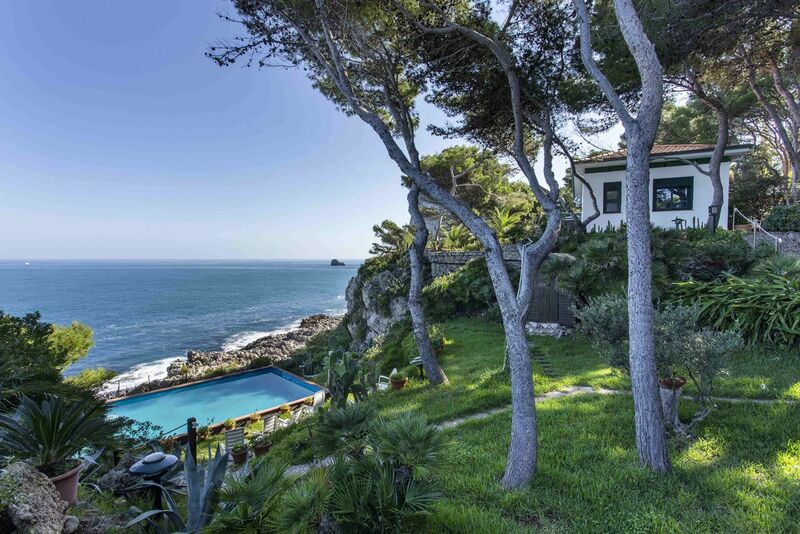 Those at the front have views of the green, all have crisp linen, padded heads and vintage tiles in sparkling bathrooms. Rooms connect for families, dogs are very welcome, boat trips can be arranged. Sandringham is up the road. Homemade biscuits, blankets and soft-cushioned bed, water and food bowls, feeding mat, poo bags. Dog towels and drying room for wet towels and owners' clothes and boots too. Dogs £15 per night. Max. 2 small or 1 large per room. 3 dog-friendly rooms. Huge beautiful beach, dogs off lead. Pine woods & miles of N. Norfolk Coast Path to explore. Come home to The GLobe on the coasthopper bus when you and the pooch have had enough! Lunch from £6. Dinner, 3 courses, £25-£30. Extra bed/sofabed available £30 per person per night. Stayed here for two nights on Times 2 for 1 offer. Took our two small dogs. We really enjoyed our stay and so did the dogs. Good food! Staff were always helpful and welcoming to us and the dogs. The hotel was well situated to give easy access to the best parts of the North Norfolk coast. Would certainly return. Discover the rich and colourful history of Wells-next-the-Sea by taking a Walking History Tour. See the grand merchants' houses with their smuggling tunnels and the fishermen's cottages with creel-stacked yards. Borrow a 'Crabbing Kit' from our team and have endless hours of free fun crabbing with your children on the Quay. Watch the catch come in at high tide - whelks, crab and lobster depending on the time of year. Visit the splendour of the paladian Holkham Hall on the magnificent neighbouring Holkham Estate. Take in the beauty of the 5 different breeds of deer, the beautiful lake, the ice house, the Victorian nursery gardens and a cream tea treat afterwards. Cley Marshes, Norfolk Wildlife Trust’s oldest & best known nature reserve is held 'in perpetuity as a bird breeding sanctuary', the shingle beach, saline lagoons, marsh & reedbeds support large numbers of wintering and migrating wildfowl & waders. The Norfolk Coast Path and Peddars Way National Trails are such glorious walks. We have the added advantage of being just 30 steps from the CoastHopper bus stop. So after a hard day's walking come and rest your weary feet with us! Our Head Chef loves using local ingredients, we are spoiled for producers around us. Especially good are Mrs. Temple's cheeses - our cheese board is to die for!